Although money can’t buy you happiness, it can certainly make life a lot easier. Having a grip on your financial situation means you are empowered with more flexibility. Being financially responsible doesn’t just happen overnight. It’s a matter of trial and error and learning the best ways to avoid wasting your resources. The first step to learning the right path to spending is knowing what mistakes to avoid. 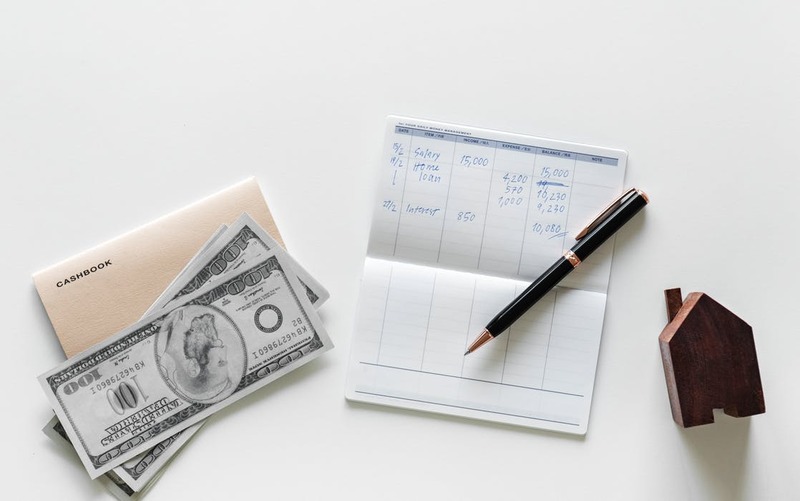 Here are some of the biggest errors people make with their money and what you can do to ensure you don’t have the same fate. A lot of people skip getting insurance because they may have had a bad experience with an insurance company in the past and are wary about giving their money away to a company they don’t trust. Or perhaps they are in between policies and want to save a little money before they begin a new contract. Regardless of what their motivation may be, the risk of something going wrong and not being able to pay for it out of pocket is too high. Even if you only go uninsured for a small amount of time, the danger of something going wrong while not being covered is a serious threat to consider. It’s always best to err on the side of caution. Even something as small as going to the emergency room once could leave you in debt for decades. You’re better off choosing a reputable insurance company who you know will take care of you in an emergency. A lot of people let their emotions make decisions for them. When people quit their job abruptly without planning for the future, they’re putting themselves at serious risk. It’s not as simple as quitting your job and finding another one overnight. You should always make sure that you have a backup job ready to go which will provide a new source of income. Otherwise, you should have savings set aside which can keep you afloat until further notice. Some people who get a credit card for the first time may see it as a source of free money. However, there is a lot of responsibility and potential for disaster which comes along with having access to credit. Every time you pay with your credit card you’re expected to pay the interest attached to it. Once your debt starts to become greater than your income, then you know you’ve gotten in over your head. Money and friends and family don’t mix well. Most people who borrow from friends and family have the best intentions in mind; however, when they can’t pay them back on time, it creates tension in the relationship. Consider borrowing from another source if you need the funds. Your relationship isn’t worth potentially ruining over money.